Self Management Week 2016 is running between 3rd October and 7th October. This year, the theme is ‘Powerful Partnerships’. · How can a powerful partnership transform your life and our services? · Has a powerful partnership helped you to self manage? 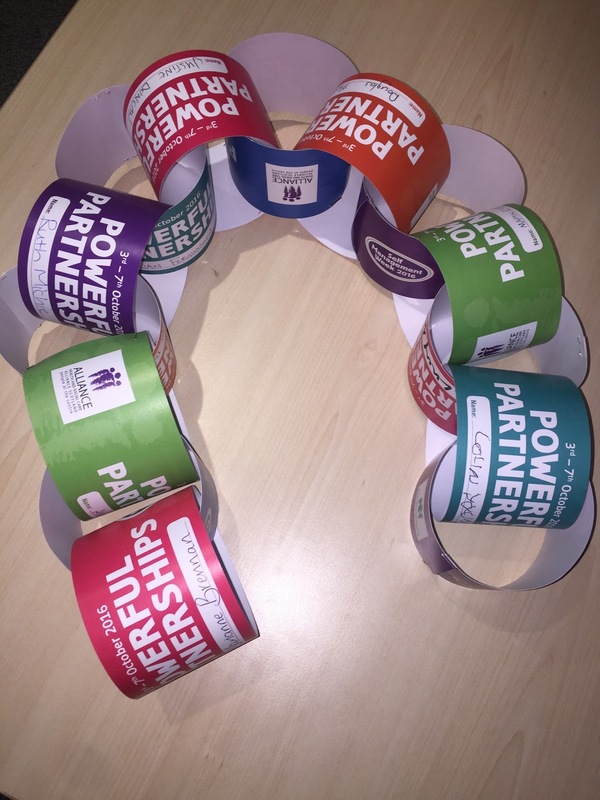 · How does working in partnership help you and others to self manage? We will be holding the annual Self Management Awards on the Tuesday 4thOctober 2016 at the Garden Lobby, Scottish Parliament, Edinburgh. Has a truly powerful partnership helped you to self manage? Nominate them today to recognise their excellent work and share the good practice throughout Scotland. A nomination form and more information can be downloaded here. Closing date for nominations is 5th August 2016 at 5pm.